The PSAT is practice for 95% of test takers. But for the other 5% it is an important test that qualifies students for the National Merit Scholarship competition. What is the PSAT and how does it compare to the SAT? 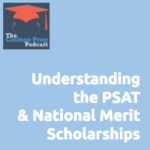 What type of recognition is available for students who score well on the PSAT? 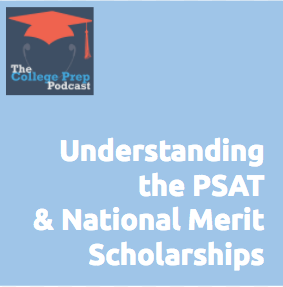 Who is eligible to take the PSAT, and to be in the running for National Merit Scholarships? What do students win if they get a National Merit Scholarship?